Biting is a nasty habit in any dog, no matter what the size, so the best time to stop chihuahua biting is before it even really begins. Chihuahuas have a bad reputation for being snappy and irritable but they are not born that way. There are no bad dogs, just… read more. Many people say that chihuahua puppy training is difficult. Puppy training, even chihuahua puppy training, can be lots of fun if you approach it in the right way. 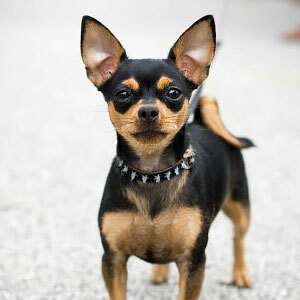 Training a chihuahua puppy takes time, patience and consistency, just like any other dog training. Chihuahua Puppy Training Mistakes Many people look… read more. Potty training any dog is an exercise in frustration, requiring much patience, but chihuahua potty training is notoriously difficult. Chihuahuas are so tiny that they can easily slip away without you noticing, eliminate in a corner somewhere and get into bad habits before you even know what is happening. Follow… read more. Are you wondering how to train your Chihuahua? 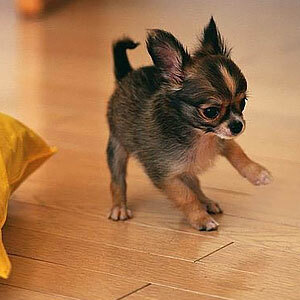 Don’t worry – we are here to help with our training tips for Chihuahuas. Start reading today! The Essential Training Tips for Chihuahuas These tips will help make training a lot easier: Alpha Leader Position: It is important to establish your alpha… read more. Crate training Chihuahuas is not as hard as it sounds. 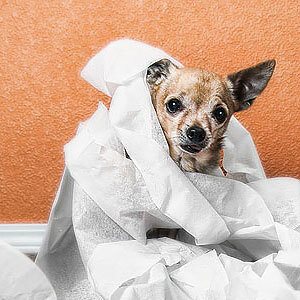 Using the advice in this article you can have your Chihuahua crate trained in no time! 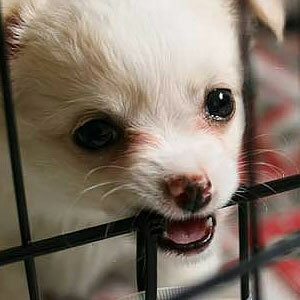 Read on to find out more about crate training Chihuahuas. Will Your Chihuahua Enjoy and Like Their New Crate? You may worry that your… read more. 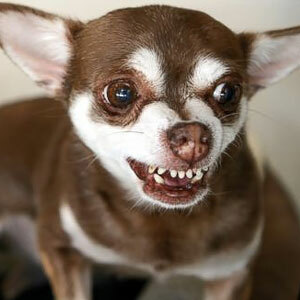 Like all dogs, under certain circumstances your Chihuahua can become aggressive. 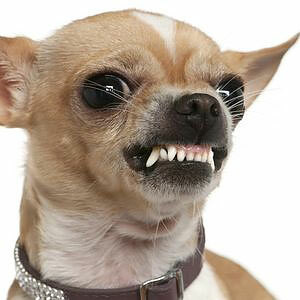 Read on to learn how to deal with aggressive Chihuahuas. The following are a few reasons why your Chihuahua may be acting aggressively: Socializing: It is so important to socialize your Chihuahua around other dogs, animals, adults and children…. read more.